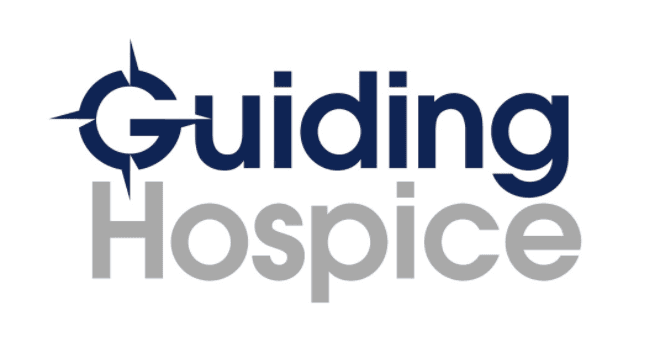 Guiding Gives Back is a program designed to provide financial assistance to our community and employees. 100% of all donations will be utilized to provided resources for our patient's and their families whom encounter financial difficulties and assistance for our employees whom encounter financial hardships. It is our belief that each individual has the right to resources and education, regardless of financial status. To donate to the Guiding Gives Back program, please contact our office at 512-368-7275.